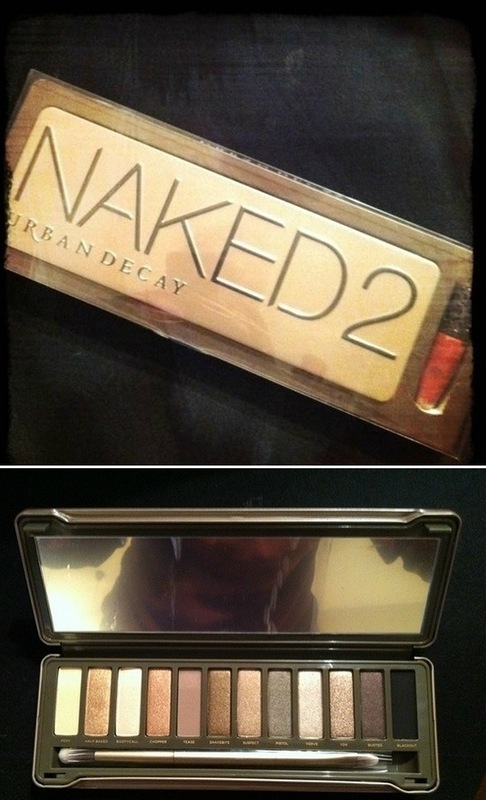 Throwing it back to when I decided to splurge and treat myself to the Naked Urban Decay 2 makeup palette. Out of the three this one is my favorite because I love the gold and bronze tones that it provides. The palettes are so great because you can use them for that dramatic, going out makeup and even for everyday. It has definitely become a staple in my makeup collection! Which one is your favorite?